True innovations in fast food are few and far between. 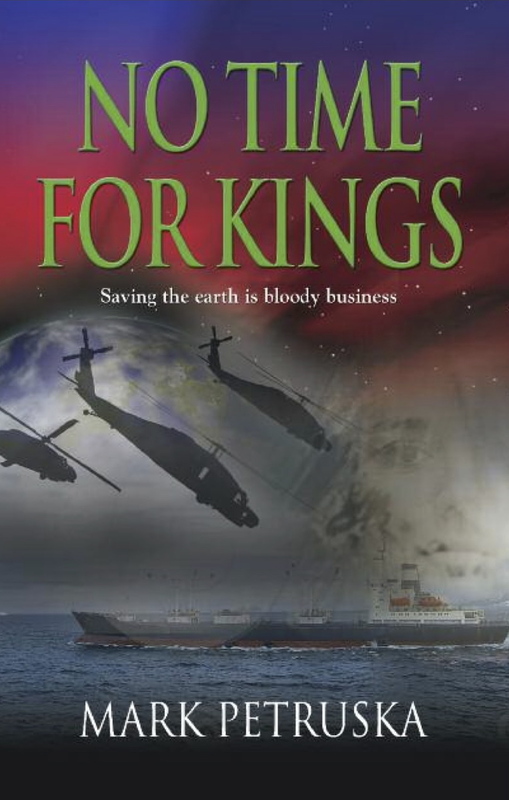 More often than not, they’re simply the same old recycled ideas with a slight twist. Case in point: McDonald’s comes out with a breakfast sandwich using pancakes instead of bread, and Jack In The Box follows suit but substitutes waffles. Then Taco Bell takes the waffle concept a step further with breakfast tacos. If imitation is the sincerest form of flattery, then every fast food chain in America must be feeling the love. The consumer, however, is not. There’s simply very little originality. Everybody’s got their version of a chicken sandwich, a fish sandwich, etc. 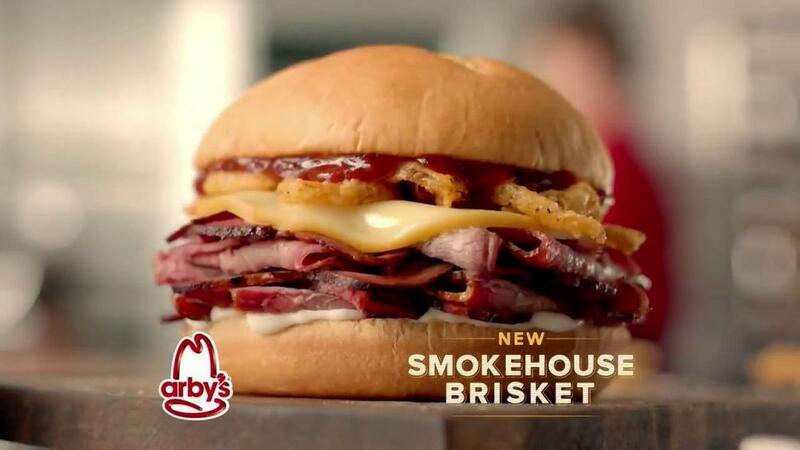 So when Arby’s introduced the Smokehouse Brisket last year, the public sat up and took notice: this was a truly innovative new product, one that hadn’t been seen before. Something that never had feathers or swam in the ocean, and while it may have once stood in a field and mooed, it wasn’t ground up and flattened into an uninspiring gray patty. By all accounts, the Smokehouse Brisket was a runaway hit for the struggling chain best known for their roast beef sandwiches and “horsey” sauce. Arby’s declared it their most successful new product launch in company history; sales increased 12%, and approximately one out of every five customers tried the new offering. Unfortunately, it was only available for a limited time. Unwilling to look a gift horsey in the mouth, Arby’s has brought the sandwich back this year, though it’s uncertain how long it will be available. If there is any justice in the world, this will become a permanent addition to their menu, because I’ve gotta say – the Smokehouse Brisket is one of the most delicious fast food sandwiches I’ve ever had. It’s a truly unique product, unlike anything else on the market. It’s slow smoked for 13 long hours. Which proves we’re pretty passionate about brisket. Arby’s Smokehouse Brisket is piled high with slow-smoked beef brisket, topped with smoked Gouda cheese, crispy onions, BBQ sauce and mayo, and served on a toasted, bakery-style bun. My first impression? This sandwich is stacked. True, it doesn’t look like the photo below – these things never do – but it comes pretty close. It’s the rare fast food sandwich with true heft. Bite into it, and a few things are immediately noticeable: the delicious smokiness of the beef, the pleasantly mild gouda (smoked itself, the perfect accompaniment to the brisket), the sweet-with-a-touch-of-tang barbecue sauce, and the fresh, soft chewiness of the bun. The sandwich screams quality: the beef is a cut above anything else out there, and in an industry ruled by American cheese – one in which pepperjack is considered exotic – the use of gouda isn’t just “out of the box,” it’s downright inspired. The bread is especially good: it’s got that “bakery fresh” taste. The finishing touch that truly elevates the Smokehouse Brisket is the addition of crispy onion straws. These offer a nice textural contrast, though they were a bit overwhelmed by all the smoky, beefy goodness. I think you would be hard pressed to find a sandwich this good even if you were in a barbecue joint in the Deep South, one in which everybody speaks in a drawl and peppers their speech with plenty of “y’all”s. Arby’s has a winner here, and if they continue to offer innovative menu additions (a similarly inspiring Roast Beef & Swiss on King’s Hawaiian sweet bread was also well received last year), then Wendy and Jack had better be worried, while the Burger King is going to have a tough time hanging onto his crown. 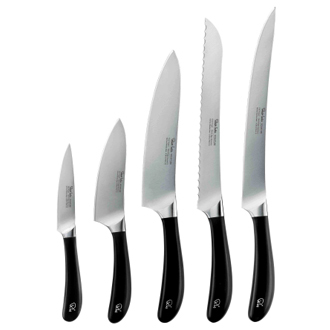 My rating: 5 knives. This is as good as a fast-food sandwich (or really, any menu item) gets! Today we’re going to shake things up a bit. And no, that’s not the caffeine talking. July 26 is National Coffee Milkshake Day! The deeper into our food challenge we get, the fewer new topics there are to write about. Today is no exception. I’ve already discussed the history of the milkshake. Take one of those, add coffee, and you’ve got a coffee milkshake. Right? Pretty much! Some variations, particularly in New England, call for coffee syrup. Others call for chocolate syrup. At its most basic, a coffee milkshake consists of vanilla ice cream and coffee, blended together. Hey, speaking of, that’s something I can talk about: the history of the blender! This kitchen appliance was the creation of Stephen J. Poplawski, who owned Stevens Electric Company. In 1922, he patented his drink mixer, which had been invented to help mix together malted milkshakes and other frozen treats. In the 1930s, L. Hamilton, Chester Beach, and Fred Osius began selling Poplawski’s blender through their business, the Hamilton Beach Company. Former musician Fred Waring came up with his own version of the blender (he spelled it blendor) in 1937, and his Waring Products company went on to popularize the smoothie in the 1940s. In 1946 Fred Oster, who owned the Oster Barber Equipment Compnay, bought Stevens Electric Company and designed a new version of the blender, called the Osterizer. Blenders have remained a popular kitchen implement thanks to the need for cocktails, Frappucinos, smoothies, and other frozen drinks. There you go! That was something interesting and different. 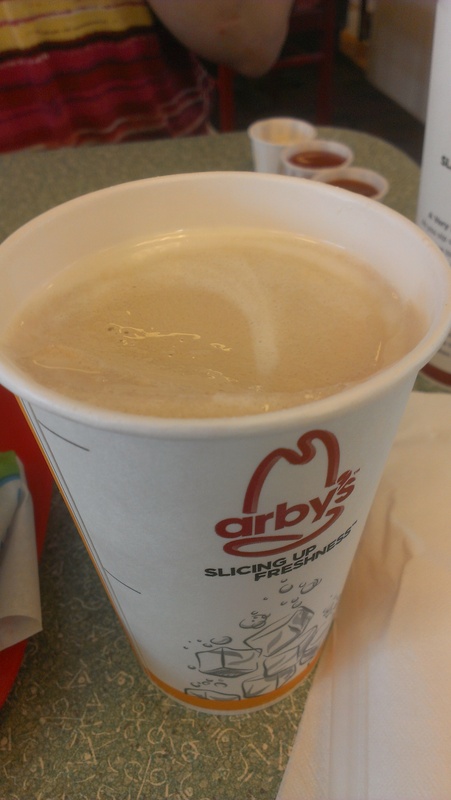 When I think of coffee milkshakes, my mind automatically goes to Arby’s, whose signature beverage is a coffee and chocolate milkshake called the Jamocha Shake. So that’s where we went physically. To Arby’s, where we shared a Jamocha Shake. It perfectly hit the spot.